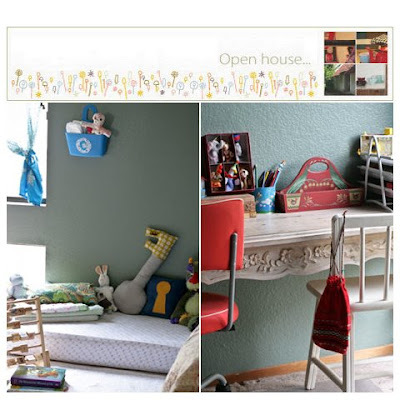 We are thrilled to be featured in Blosemkids' Open House Tour. Blosemkids is the my favorite blog that I read everyday. Irene always writes about beautiful things that are very inspiring. You can read about the smallville here.